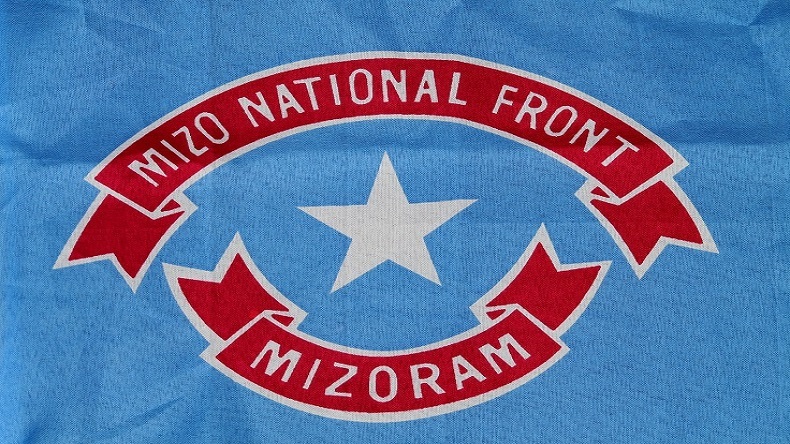 Mizoram Assembly polls 2018: The Mizo National Front (MNF), on Friday, October 27, announced that it would not forge an alliance with BJP for the upcoming Mizoram Assembly elelctions 2018 and contest in the fray alone, the MNF is an constituent of the BJP-led North East Democratic Alliance. Mizoram Assembly polls 2018: The ruling BJP faced a setback on Friday, October 26, as its constituent of North East Democratic Alliance (NEDA), Mizo National Front (MNF), announced affirmed that it would not forge an alliance with the saffron party for the forthcoming Mizoram Assembly elections, which will be held on November 28 in a single phase polling. The tenure of the current assembly is slated to end on December 15 of this year. Speaking about the alliance ahead of elections in the northeastern state, MNF party secretary Lalthanzuala Hnamte said the two had never met to forge an alliance, he added that it was the Congress party which formed an alliance with the BJP in Chakma Autonomous District Council. Earlier news reports said it was Tripura BJP general secretary Pratima Bhowmik, who said in case of a fractured post-poll scenario MNF would form an alliance with the BJP to form the government. He also said that the party could not have an alliance with the BJP as it feared a backlash from the Mizo voters. On Friday, Hnamte denying the statement of Tripura BJP leader said the party’s chief Zoramthanga had made it clear that it would not forge an alliance with any political party and would contest in the fray on its own. Mizoram, which has a total of 40 constituencies, is the only state where women voters outnumber men. Out of 7.68 lakh voters, there are 3.93 lakh women voters, according to the Election Commission. The state which has a majority of Christian population ( 87.16%) has been ruled by Congress for a decade. But this time there is an incumbency factor against state Chief Minister Lal Thanhawla.